I think everyone needs to start a blog, and write on it regularly. And honestly, I don't know why I told myself for YEARS that it was cool for other people to write blogs...and fun to read other people's blogs...but not okay for me to write one. I have read blogs about music, makeup, clothing, food and general house and lifestyle topics, and occasionally have seen the writers go on to book deals, or other fabulously huge projects and I guess I just thought you had to be someone special to write a blog? And maybe I wasn't special enough, couldn't write good enough, didn't have enough to say, or no one would want to read it?? Which is just ridiculous. The fact that it took a patron coming into the library and casually mentioning that she was writing a book blog to get me to start my own is pretty embarrassing really, but it did. Have there been growing pains? Yes. 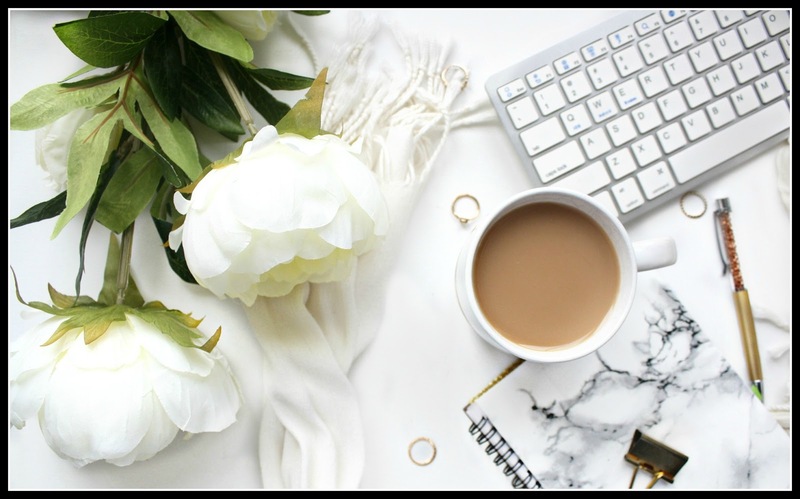 Is there a learning curve to blogging? Hell yes. I am still struggling to get my blog to look the way I want it, and I get extremely frustrated when my shortcomings on the computer get in the way of progressing stylistically. I paid someone to do some design work on it awhile back, and I'm still not happy with it...and hampered from playing around by not being the owner of the designs myself. So it is always going to be a work in progress. But if I go back and read my first couple of blog posts I can see that I've grown a lot, and I know I'll keep on growing and hopefully getting better and better as I go along. Why are you not blogging about the things you find interesting? Why are you not blogging about your passions, and becoming an expert at the subjects you love? I would read them...I totally would. 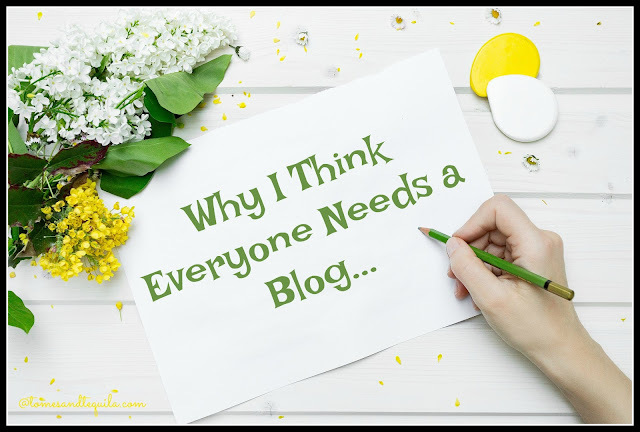 I look at my friends and see that so many of them would be GREAT bloggers! Short of me building the tiny house commune I keep telling my husband I want, I will never have the privilege of living within walking distance of my best friends ever again. I won't be able to hop over to ones house for her fabulous entertaining and food expertise, and another's for her crafts and sewing, and yet another's for her organizational tips. Believe it or not, as a military wife I briefly lived in a neighborhood where that was possible!! 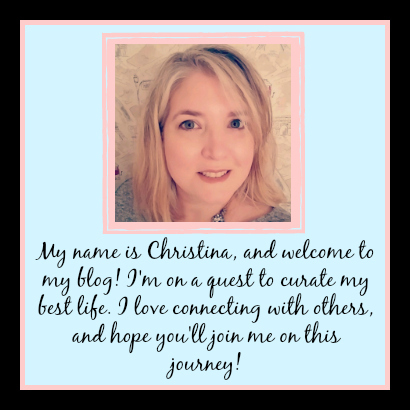 But if I could just talk you all into starting blogs, it would be the next best thing!! 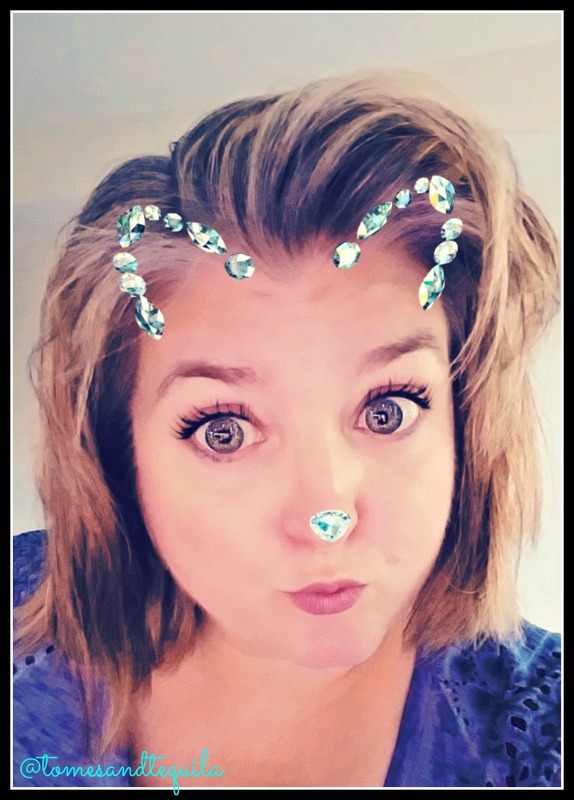 I recently had a discussion over the phone with one of my very best friends on the planet, and I told her I thought she should start a cooking and entertaining blog. She told me I was crazy, and mumbled something about her age and not being Ree Drummond. But I think that's poppycock!! (I'm trying to be nice and not cuss, especially since I used the F-word so many times the other day) First off, I think my friend...we'll call her Smatherine...could write an amazing blog about cooking and entertaining! She's lived all over the globe, her food is to die for, and she puts out a spread like no other. Book club at her house was a dining experience as opposed to my pretzels, m&ms and hard cider. A camera, tripod and her beautiful kitchen...and voila...lovely cooking blog. It doesn't have to be fancy, but I know how much Smatherine (LOL) loves to cook, and I also know how many people ask for her recipes. So, this way we could all just pop on over to her virtual place and salivate from afar! And as for Ree, I remember when she just had a blog...and she got "famous" at a much older age than is the norm. Smatherine is just one friend example, I could give you many others. (Smennifer, Smyvonne, Smaja...I am cracking myself up!! And I'm sure Smatherine is going to kill me!!) To be honest, most of my friends are getting to that empty nest stage that I hit last year. Some of us are working full time, some of us aren't...some are really busy with outside obligations, and others could use a good hobby. I say...start a blog. And if you're younger than I am, it's an even better time to start one! Who knows what could come of you working for yourself on something you're passionate about. Plus, having a blog is just cool. The internet is a big place people. There is plenty of room for us all...and the knowledge that's needed to get started is just sitting out there waiting to be used. So, think about it. For me. Because I think it's a brilliant idea. And if you're reading this and you already have a blog, why don't I know about it?? Leave a link in the comments so I can go check you out and become a regular reader myself. And if you're a regular reader, and have a passion project you'd like me to interview you about for a Reader Spotlight piece (like I did here and here), please let me know.